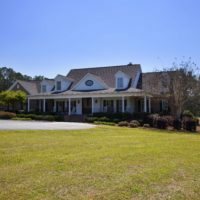 Gorgeous five bed, 5.5 bath brick home on 15+acres. 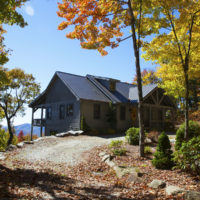 From the private cul-de-sac drive, enter into the iron/stone gate to this beautiful property. 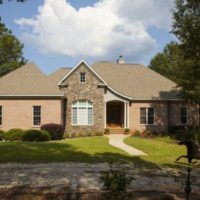 Step up on the rocking chair front porch & enter foyer that’s open to the formal dining rm w/stunning hardwood floors throughout main lvg area. 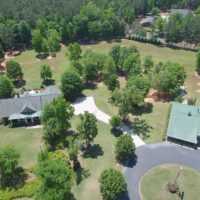 Fabulous Horse Farm with More Than 20 Acres for Sale in Columbia County. 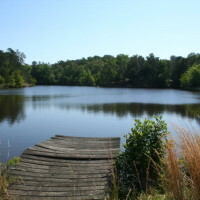 This incredible property complete with a cabin and a large pond is located in North Augusta and is 74.88 total acres. 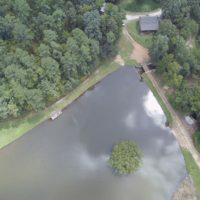 On top of that, it’s only five minutes from Exit 1. 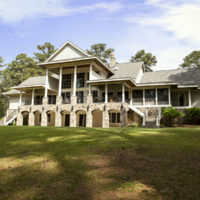 This gorgeous property is within Harlem city limits in Columbia County. 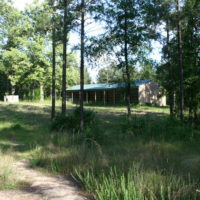 It is perfect for hunting, fishing, horses, cattle, goats or any other farming.